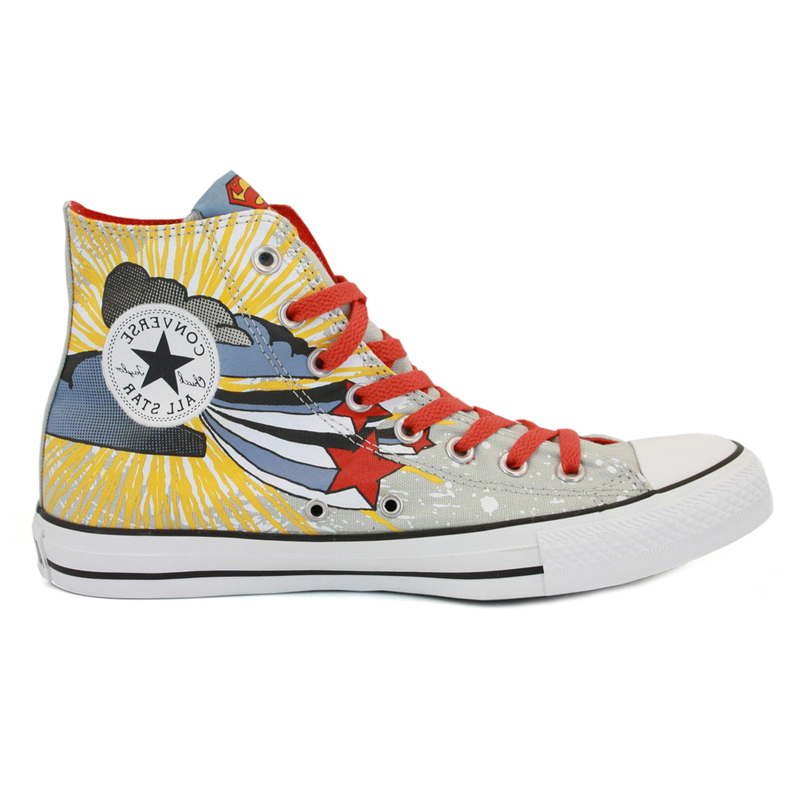 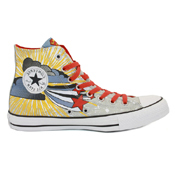 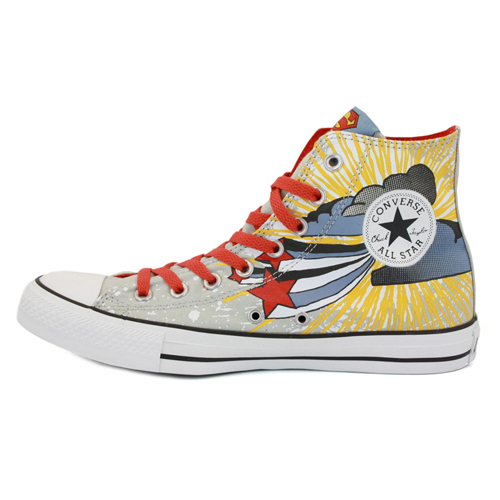 Converse Chuck Taylor 332441C Superman Grey/Blue Hi Tops. 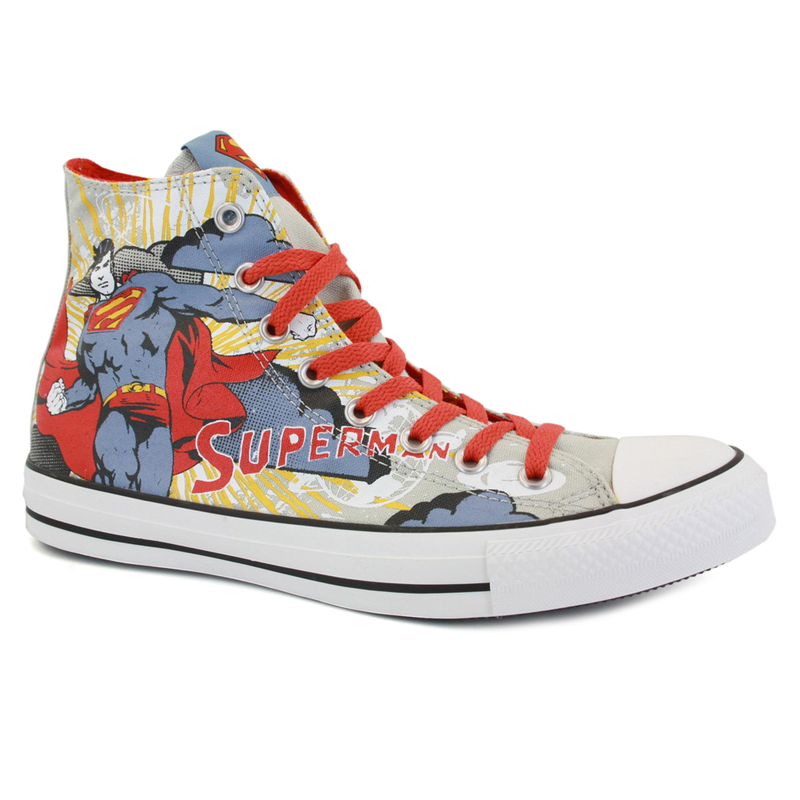 Superman's here to make your shoe experience extra awesome! 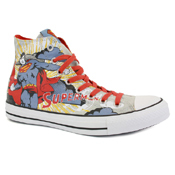 You cant go wrong with Superman, or Converse! 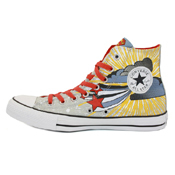 This fashionable and comfortable shoe is good for any young person with a love for super hero's.